This paper discusses the fundamental issues surrounding the assignment of jurisdiction in criminal matters and the resolution of jurisdictional conflicts within the supranational setting of the EU. 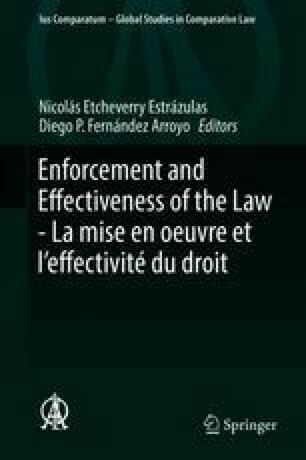 After delving into the interests that lie behind jurisdictional conflicts in criminal matters and their resolution in general, it highlights the settlement models for conflicts of jurisdiction in criminal matters at the national and the international level, and subsequently analyses, comparatively, the EU approach. With regard to the latter, it discusses the notion of the fundamental right based on the ne bis in idem principle enshrined in Article 50 of the CFR as well as the current state of affairs on the basis of the Framework Decision 2009/948/JHA, criticising the existing EU model and opting for a future one for preventing and resolving jurisdictional conflicts in the EU based on firm criteria and the territoriality principle with very slim exceptions. The text has been published in EuCLR 2017/1, 30 et seq.